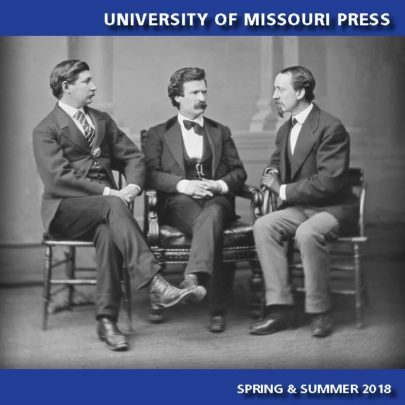 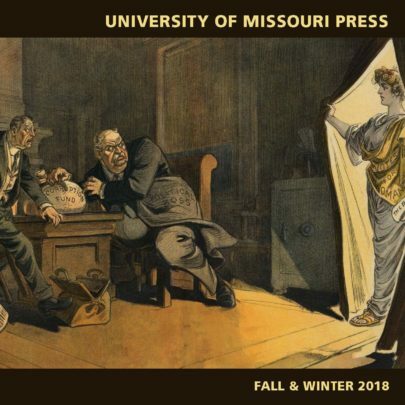 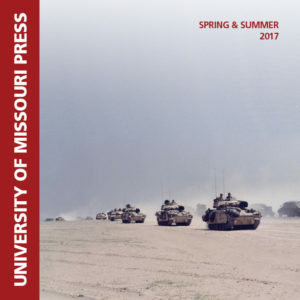 The University of Missouri Press announces new hardcover and paperback books in two seasonal catalogs each year: Spring/Summer and Winter/Fall. 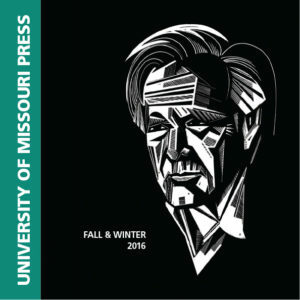 Catalogs are mailed to wholesalers, independent and chain booksellers, museums, historic sites, and individuals. 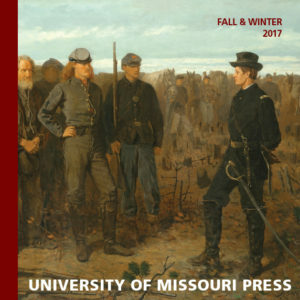 The University of Missouri Press publishes original works by, for, and about Missourians, as well as important trade titles, textbooks, references, and scholarly monographs in disciplines served by the University of Missouri. 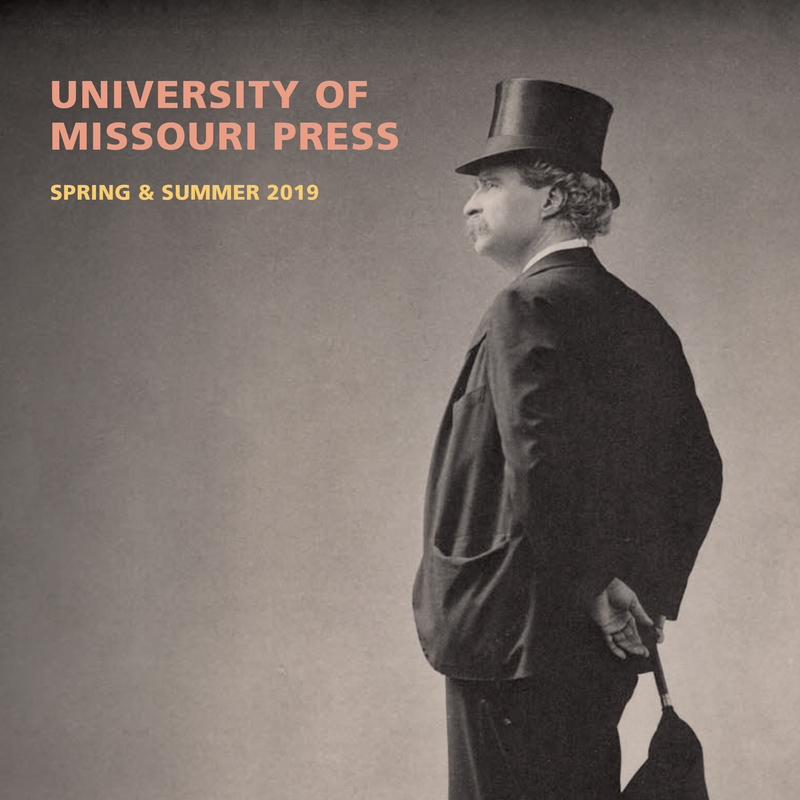 In partnership with and in service to the University, we develop and deliver print and digital content that will improve the quality of life in the state, the nation, and the world.